Personal Interests: Music lover and musician. Enjoys weight training, cycling, running, boating. Extensive experience in car and chassis development, tire testing, driver coaching, data acquisition and knowledge of tracks throughout North America. Fast, responsible and consistent. Solid history of excellent results while preserving equipment and avoiding incidents. Infectious enthusiasm, ability to boost team morale. Young, marketable, professional and a favorite with fans and media. 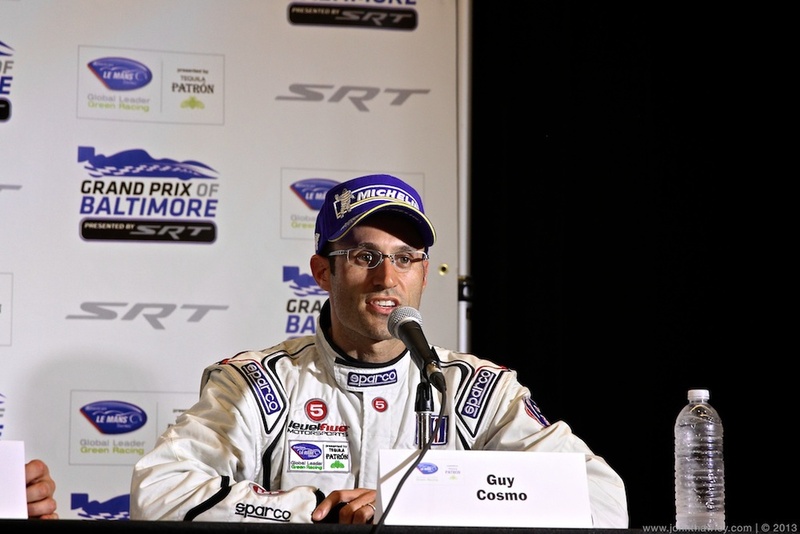 A stand out among North American sports car drivers, Guy Cosmo boasts extensive experience in both Prototype & GT racing. Cosmo's career began in karting at the age of 11. 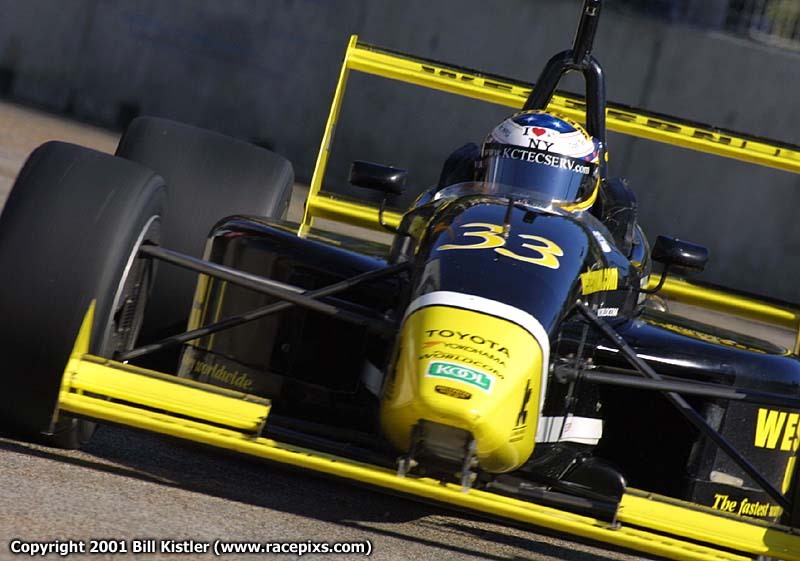 A rising star in North American open-wheel racing, Cosmo earned championships in karting, Formula Ford, Formula 2000 and Star Mazda before a limited season in the Toyota Atlantic Championship. 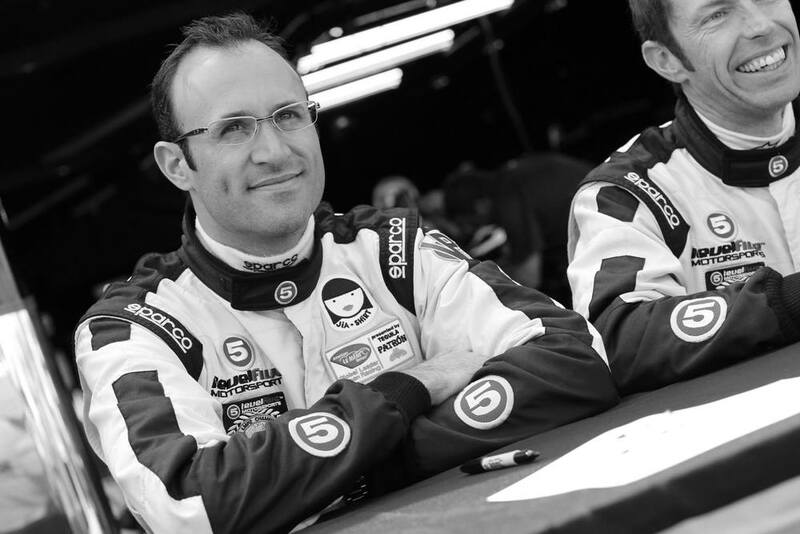 Cosmo transitioned to sports cars in 2003 where he quickly established himself, racing in Grand-Am's Daytona Prototype category as well as the American Le Mans Series' LMP2 class. 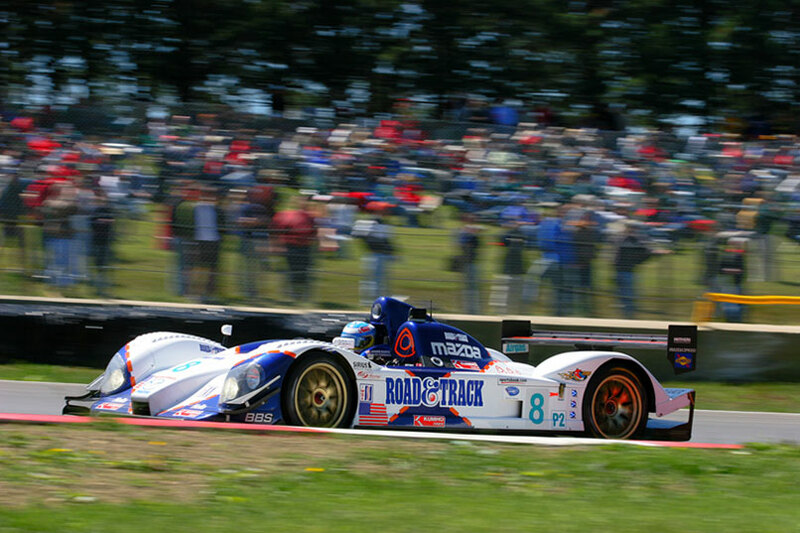 Cosmo won the 2005 ALMS Rookie of the Year award in LMP2 and has since maintained a reputation as a first-class professional and proven front-runner in both the Prototype and GT ranks. 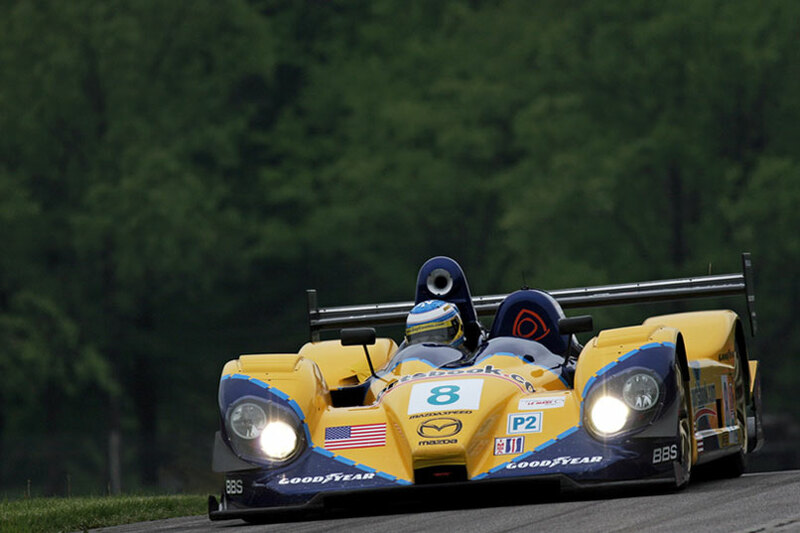 Cosmo has 54 starts in the American Le Mans Series including 4 wins, 16 top-3 finishes, 3 pole positions and has set the fastest race lap 6 times, as well as over 30 starts in Grand-Am Daytona Prototypes. A native of New York, 37 year-old Cosmo now resides in Palm Beach Gardens, Florida. 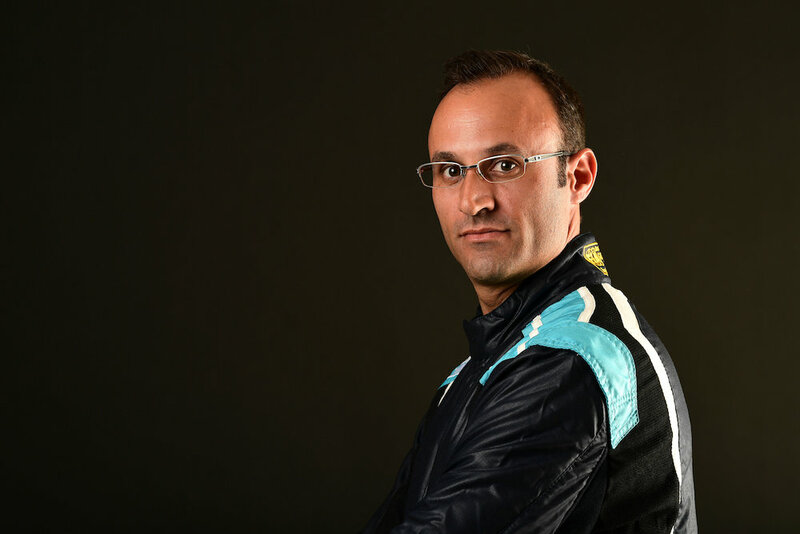 When not competing, Guy can be found providing high-end driver coaching services to racers and enthusiasts world-wide, as well as running Cosmo-Sport, Inc. - his Automotive Event Management, Motorsports Marketing & Driving Events company with his wife, Louisa. 3 class pole positions, 1 race win & 2 seconds. 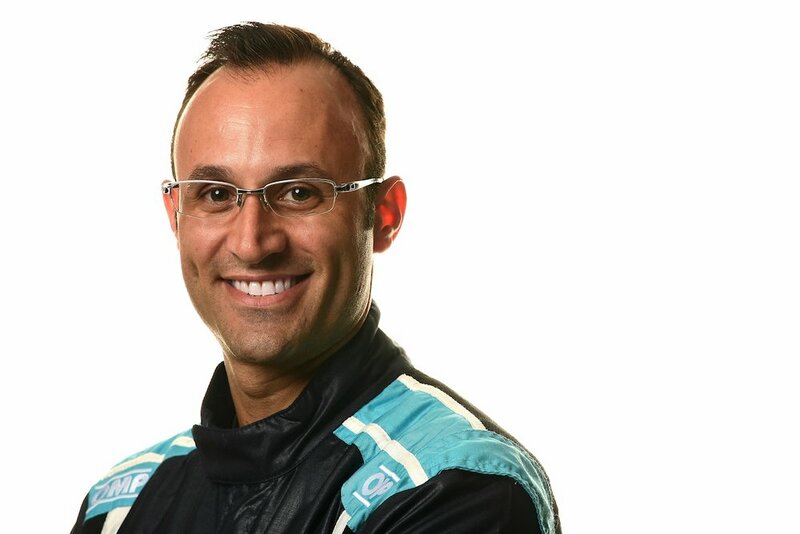 Chosen as Development Driver for Spirit Of Daytona Racing / Lozano Brothers Porsche-V8 engine development and Fabcar/Coyote Daytona Prototype Chassis development programs. 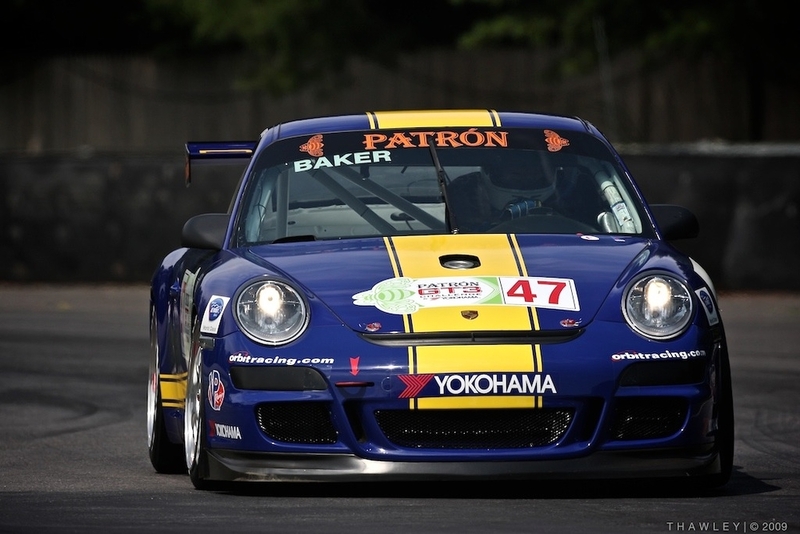 WINNER - American Le Mans Series ROOKIE OF THE YEAR. 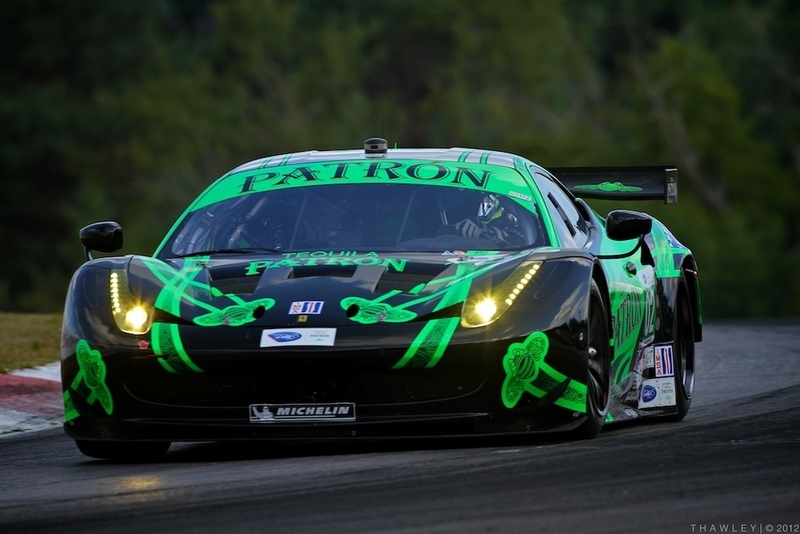 Grand American Rolex, Grand-Am Cup and American Le Mans Series Debuts. 2 Pole Positions, each over one full second faster than all other drivers. 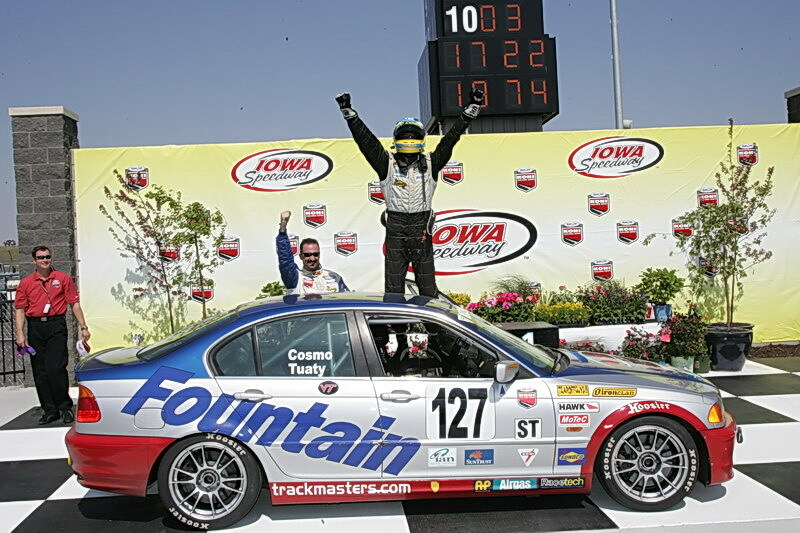 4 National Wins, 2 Track records, 7 Podium finishes in 9 Nationals. Here you will find a comprehensive list of the race tracks Guy has driven. 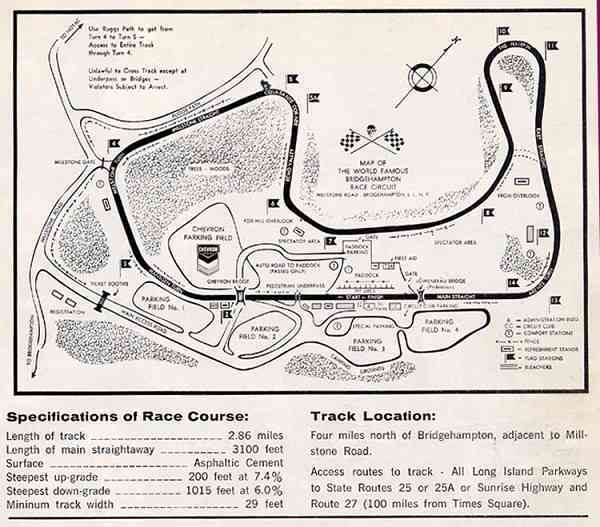 Guys favorite race track of all time is the late Bridgehampton Raceway from Long Island, New York.